As one of 11 2008/2009n pre-season signings from Burscough, Adam followed Liam Watson to Southport having jointly been awarded the manager�s player of the year in his debut season at Victoria Park, Burscough. A central defender who can function equally well at right-back, the 23-year old was signed by Burscough from Prescot Cables prior to the start of the 2006/2007 campaign and was a permanent fixture in Watson�s side. 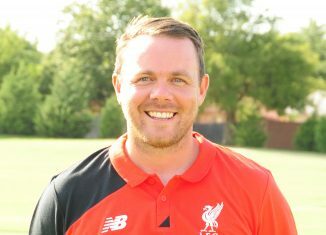 Described as a cultured defender, he is another graduate of the Liverpool academy, representing the Anfield club frequently at youth and reserve team level. 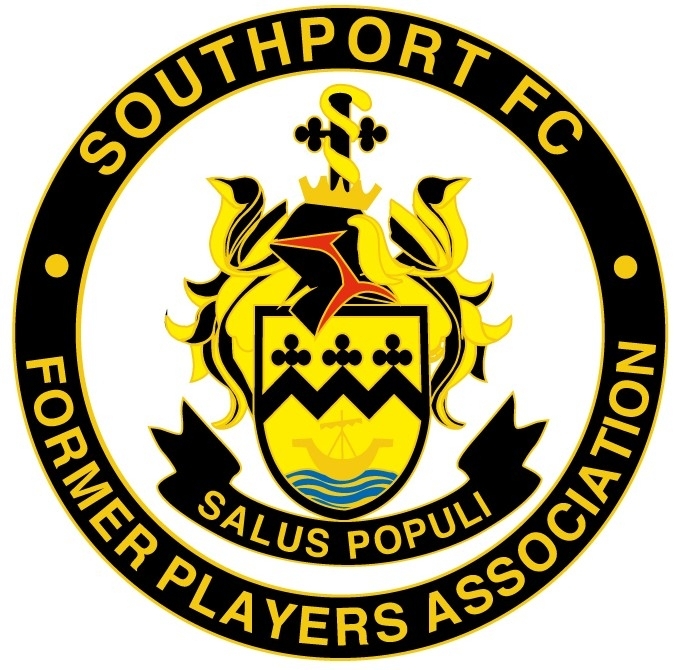 Named Captain of Southport for the 2009/2010 season he spoke to the Midweek Southport Visiter on 29th July 2009: \\\"To be honest, it is a massive responsibility but I am over the moon. \\\"Being captain is not something I have necessarily wanted for a long time but I always saw myself as a leading player within the team. \\\"I have been captain throughout my career, so it is nothing new for me, I captained Burscough and Prescot and so have been doing it since I was 20-years-old. \\\"There is added pressure being captain, there is more responsibility to talk on the pitch, do Liam\\\'s talking on the field, lead the players and tell a few of them off.\\\"